Detectives from the New Castle County Division of Police Criminal Investigations Unit arrested 22-year-old Seth Kinderman for a 2016 homicide that occurred in the community of Darley Woods. 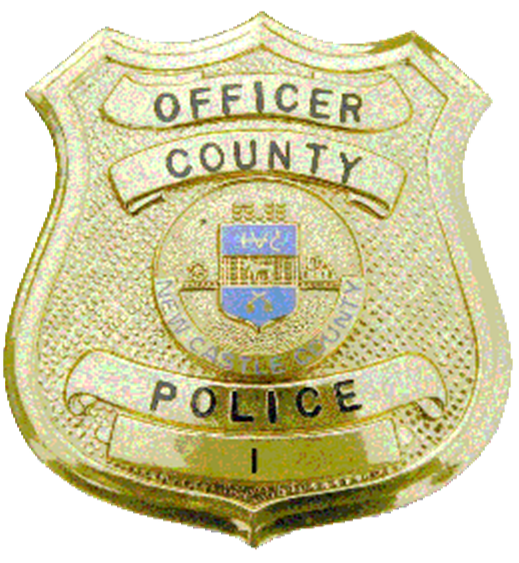 (Wilmington, Del.-19810) On December 20th, 2016 at approximately 5:50 p.m., Patrol Officers from the New Castle County Division of Police were dispatched to the 1000 block of Linda Road in Darley Woods after a witness called 9-1-1 to report an unconscious male on the sidewalk. Responding units arrived on scene and found the unidentified male deceased with a gunshot wound to his upper body. They were eventually able to identify the victim as Jakeith Latham, 34, from the unit block of Newkirk Street in Clayton, New Jersey. Multiple investigative leads directed the detectives to 22-year-old Seth Kinderman. Today, the detectives apprehended Seth Kinderman and charged him with felony Murder 1st degree, felony Robbery 1st degree and 2 counts of Possession of a Firearm During the Commission of a Felony. “Our thoughts and prayers remain with Mr. Latham’s family as they continue to cope with his passing.”, stated Colonel Vaughn M. Bond, Jr. “Mr. Latham was an upstanding young man with a promising future whose life ended in a senseless act of violence. I remain extremely grateful for the dedication, perseverance, and commitment that our officers have shown throughout this nearly two-year long investigation. I hope that the Latham family will find some sense of peace knowing that the person responsible for this crime has been apprehended. Seth Kinderman was arraigned at Justice of the Peace Court 2 and held on $1,180,000 cash bail.